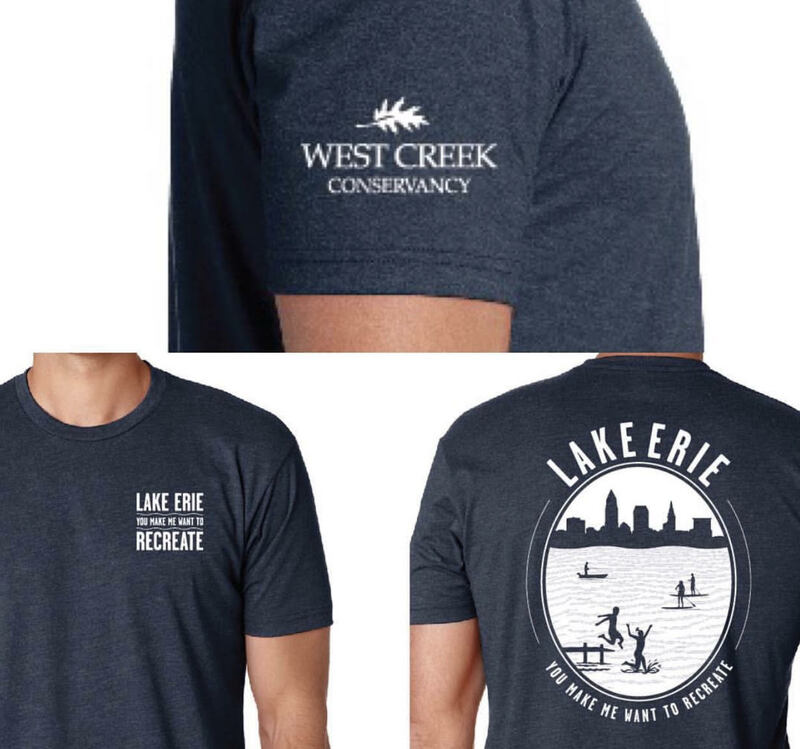 As we continue to raise awareness about protecting the water quality within the Lake Erie watershed, we invite you to become a Stewardship Sponsor. 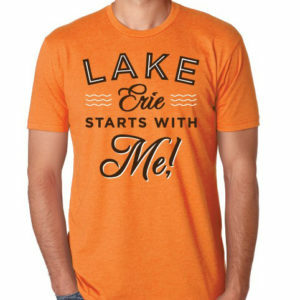 With each individual donation of $20 or more, you’ll receive a “Lake Erie Starts With Me!” shirt or tank top. All proceeds benefit the West Creek Conservancy Stewardship Fund to help us continue to do our great work. We offer $5.00 flat rate shipping. Orders ship in 3 to 5 business days. If you’d prefer to pick-up your order at our office, you can select local pickup at checkout and contact Dawn at 216-749-3720 to coordinate.